2face Diss song titled “WAR”. 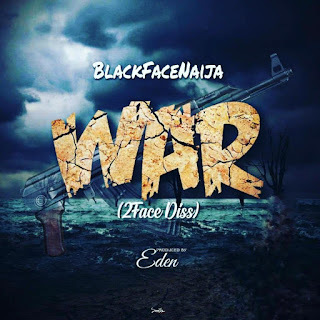 Blackface and 2Baba of the former Plantashun Boyz have been in the news for a couple of years now after the pathed ways battling supremacy. Blackface has accused 2Baba severally of stealing his songs and shine. Both have a standing court case about copyright infringement filled by Blackface/2baba.